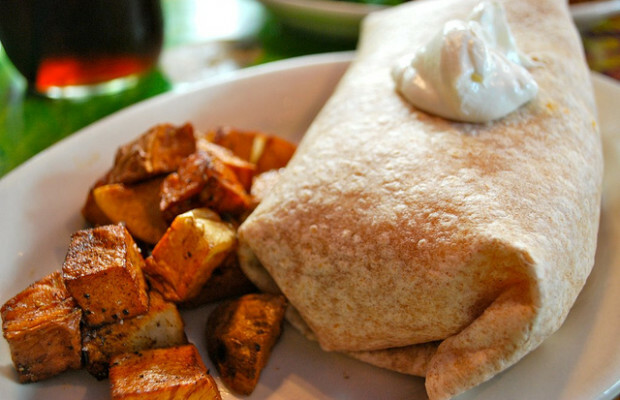 Who can resist a mouth watering breakfast burrito? No one! 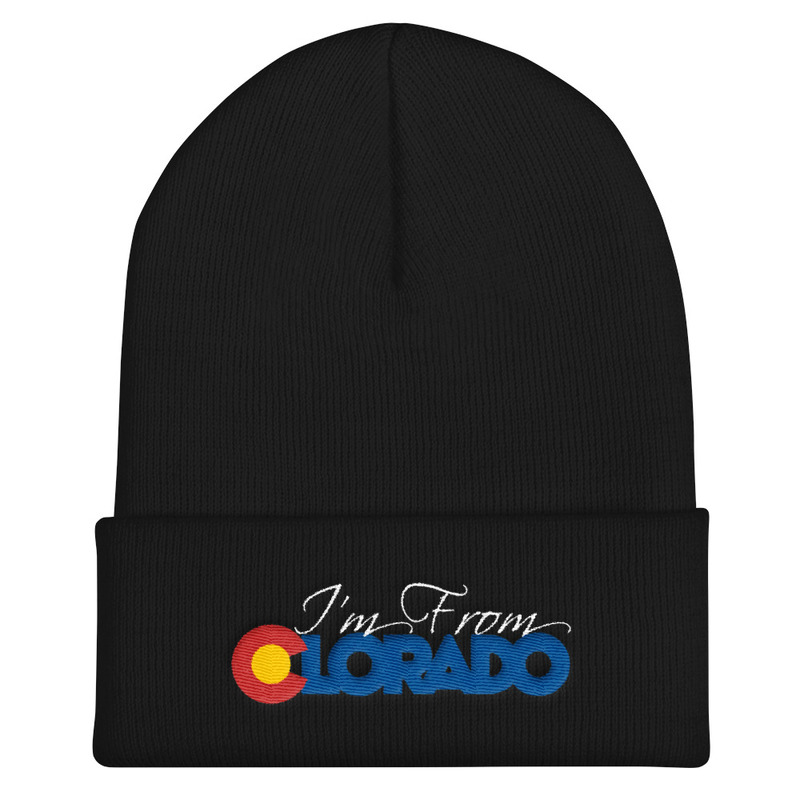 And as a self proclaimed breakfast burrito connoisseur we wanted to help you find restaurants in Colorado that serve great tasting breakfast burritos. P.s: if you have a few suggestions of your own, be sure to comment the name of the restaurant down below. Ef’s restaurant in Alamosa has amazing breakfast burritos! I would bet dollars to donuts that the author of this is not from Colorado originally and has no clue where alamosa is. Wades Cafe in Denver off Colfax has fantastic breakfast burritos! Also how can Santiagos not be in this list?! Because santiagos is overrated and the burritos are soggy and gross! Some of the places on this list are long gone. An up to date list should include Burrito Betty’s in Pueblo and the Red Rooster in Denver (Globeville) for breakfast burritos. For pancakes, Snooze is hands down the best in Denver. If you ever pass thru South Fork in Southern Colorado on the East side of Wolf Creek stop at the Spruce Lodge and Rob will make you an awesome stick to your ribs breakfast burrito!!! RMCB isn’t even open anymore smh. I loved that spot!